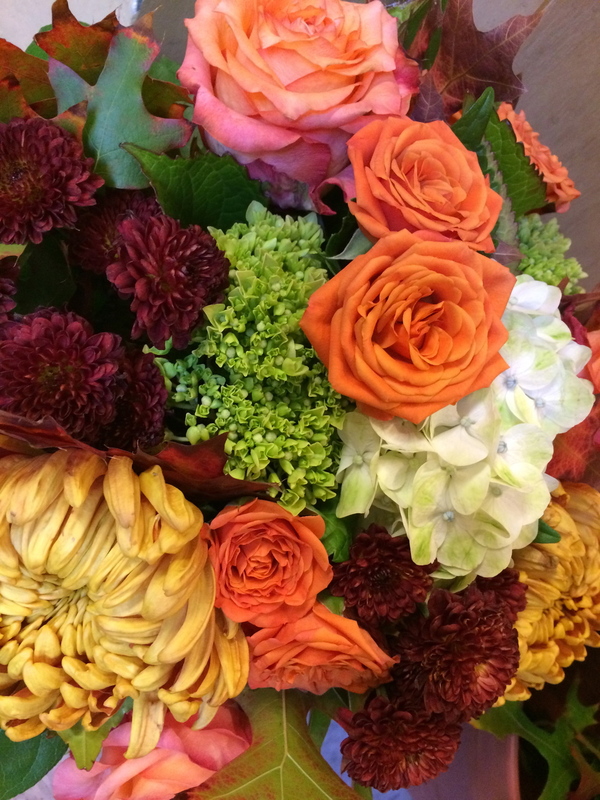 Our floral creations range from clean contemporary designs to romantic, garden fresh bouquets. We use the best of what is available from our growers, so our array of choices can be astounding at any given time of the year. Whether you request an all white elegant look, a colorful garden profusion, or a soft pastel nosegay, our designers will create a bouquet that you will give proudly. 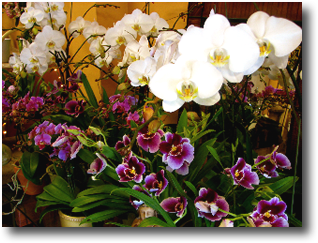 In addition to cut flower arrangements, Hearts & Flowers offers phalaenopsis orchid plants in various sizes and colors. 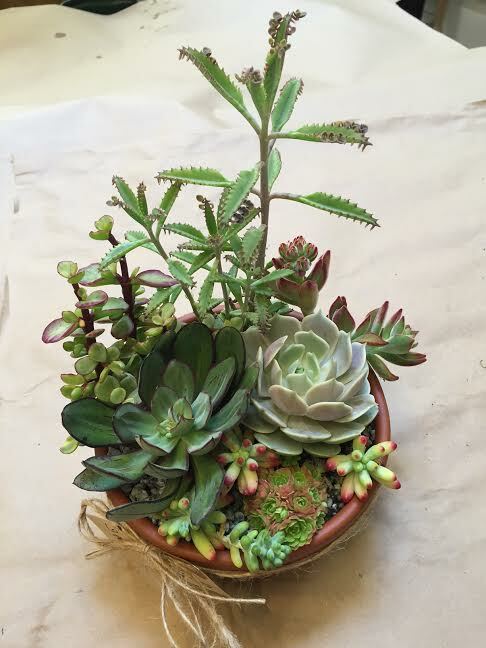 We embellish them with curly willow and succulents, and wrap them beautifully as a special gift. 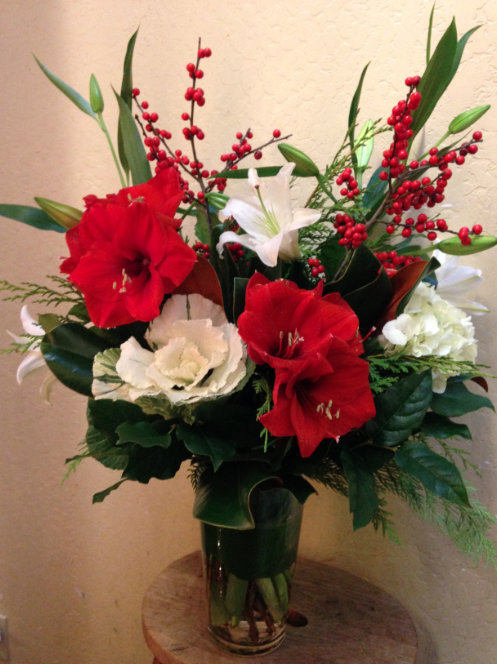 We work with the best growers to give our customers long-lasting plants that can be the perfect gift any time of the year. 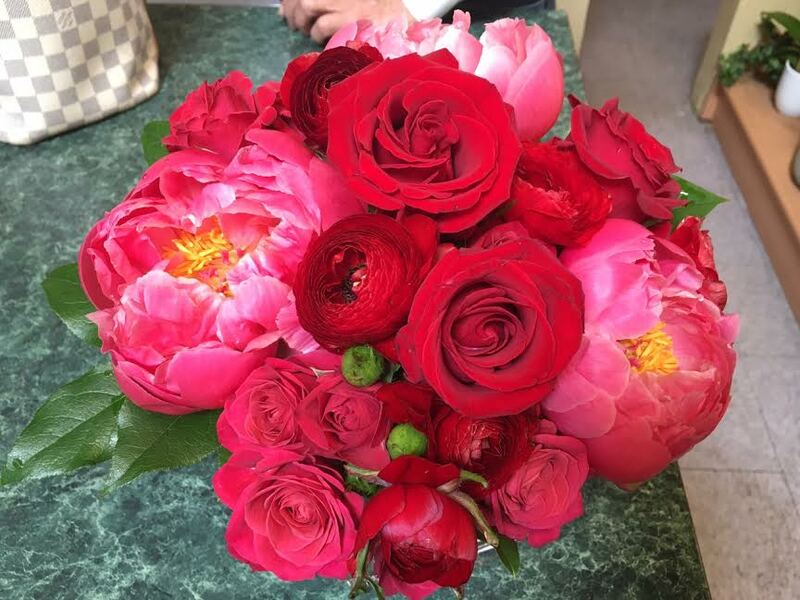 Give a loved one a surprise treat - Hearts & Flowers GIFT CERTIFICATES are "long lasting" and can be used any time......or let us design a unique bouquet once a week or month and deliver it to their doorstep! You'll be thanked again and again!! 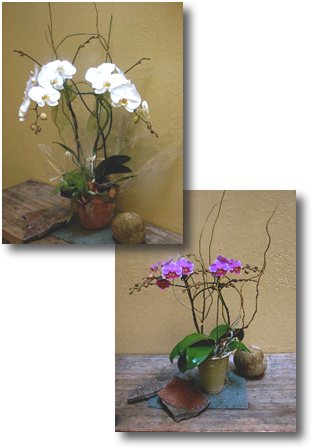 These simple CARE INSTRUCTIONS will help prolong the life and beauty of your floral purchase. 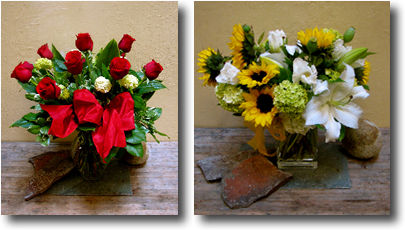 CUT FLOWER CARE: Always keep them in a cool spot (65 to 72 degrees), away from direct sunlight, or away from any cool breeze; do not place them under skylights.Every couple of days, change the water and recut the stems; you can always cut the stems shorter to accommodate a smaller vase. We find that the shorter the stems, the longer they last. Woody stems, such as lilac or hydrangea, need to be split to allow more water absorption.